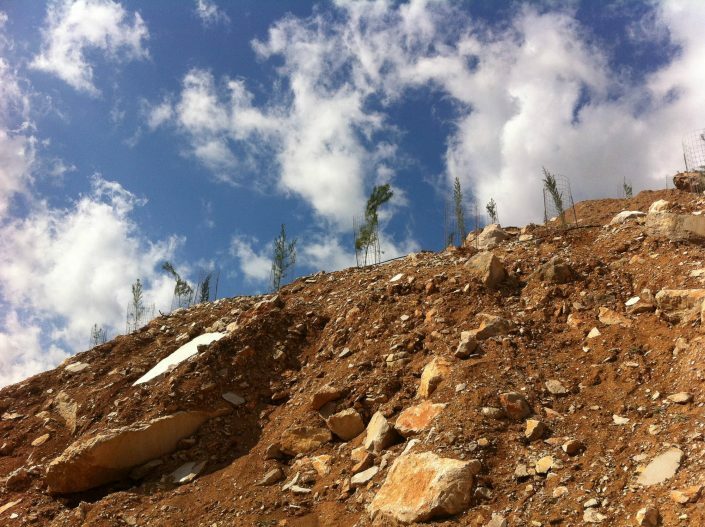 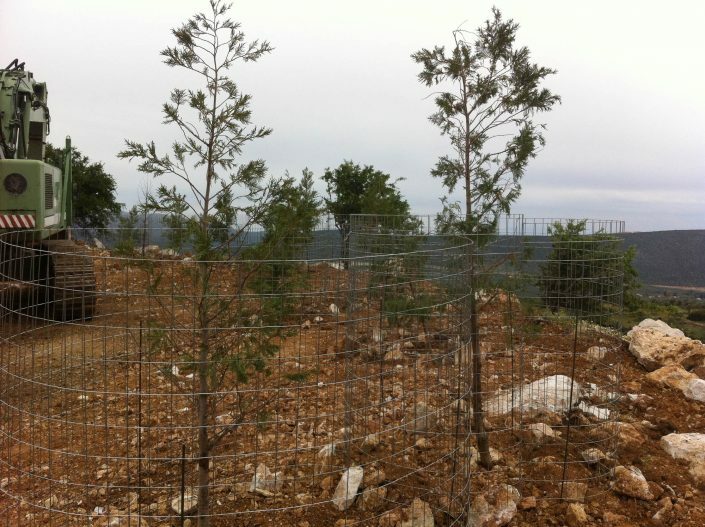 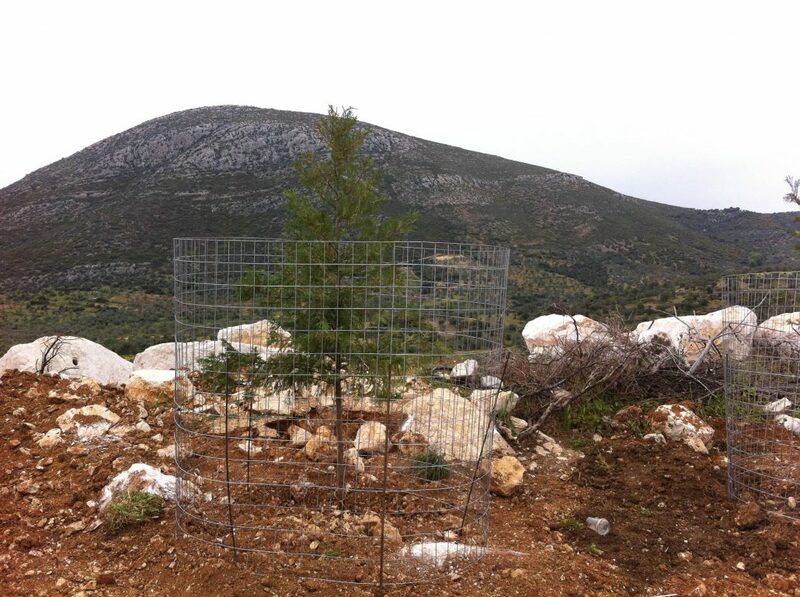 With respect for our environment, we apply extensive rehabilitation programs to the quarries through our tree planting. In the past 5 years, we have planted over 3,000 trees in areas where deposits have been completely depleted, in quarry areas involving sterile deposits and green protection zones. 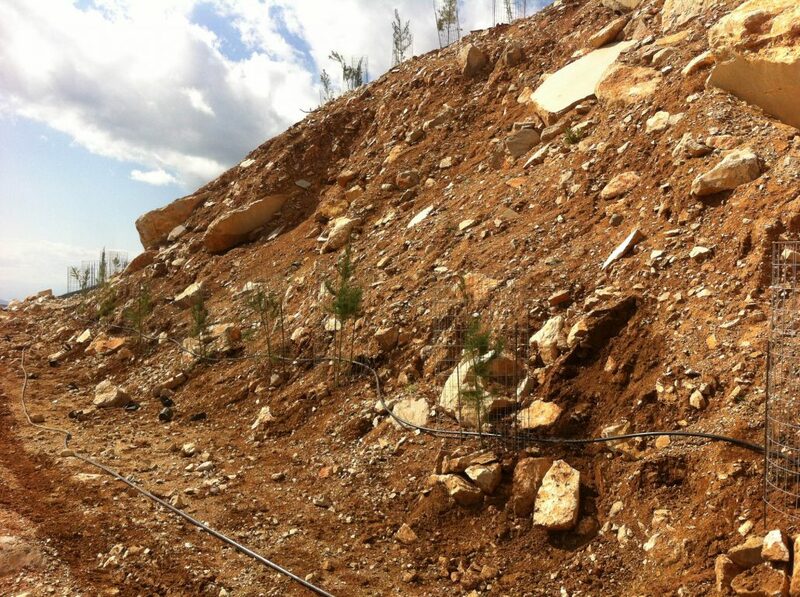 Additionally, we have voluntarily undertaken the planting of burned-down areas, within the boundaries of the regional units where our quarries are located. In cooperation with the competent bodies, the Forestry Offices, all specifications (tree species, planting density, planting schedule, etc.) 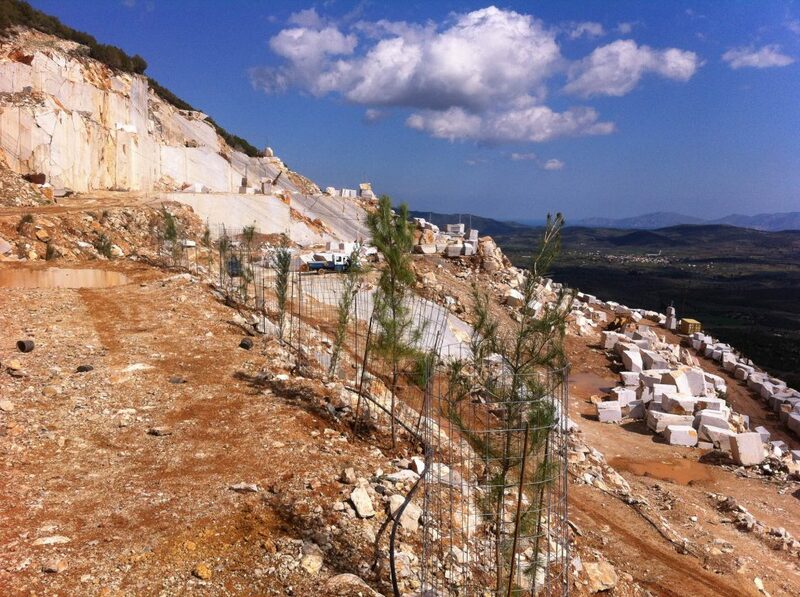 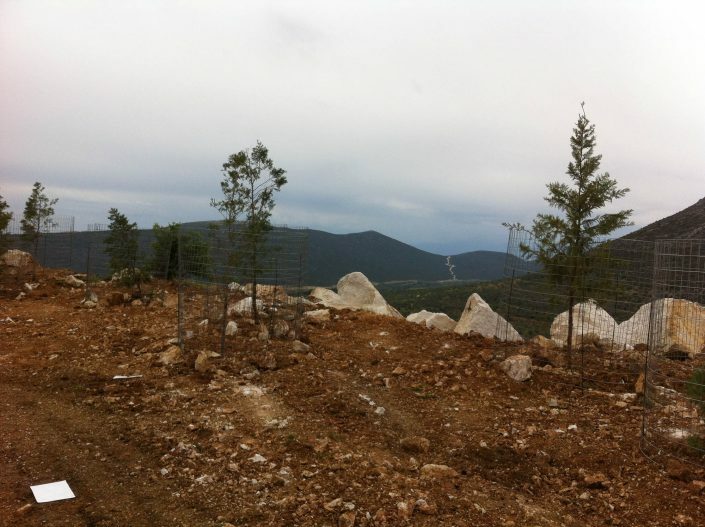 are observed and are derived from the approved Environmental Terms of each quarry. 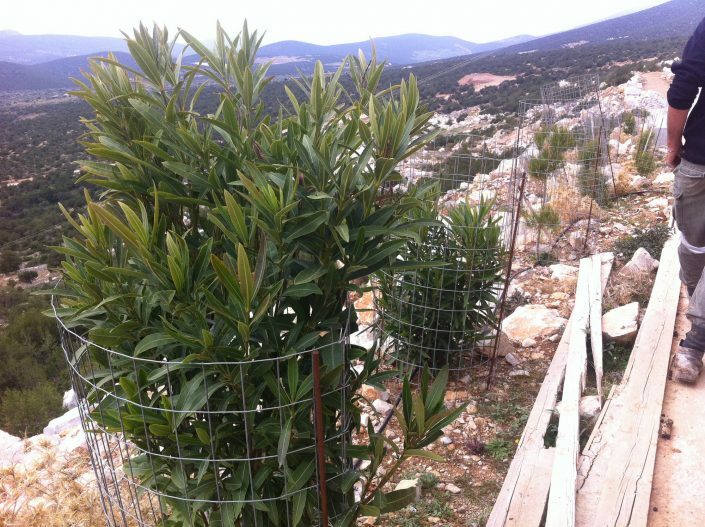 The seedlings are planted during the planting periods, and are thenceforth irrigated and conserved systematically, resulting in a planting success rate of over 95%. As a pilot program, we have successfully carried out the construction of a nursery garden at our facilities, at the factory, and the relocation-transplantation of the plants, after their fifth year of life, in our quarries.